These days almost all the banks which are operating in India offer ATM card to all the people which own a account in their bank. Some banks provide ATM card to their account holders when you open your account with them. And some banks will provide it on demand, that is when you will apply for your card manually. Now I think you have already received your card and now you want to Activate Central Bank of India ATM card which you have received from Central Bank of India. If you are searching online for an guide which will help you to get your card activated. Then you have been landed on the right website, because in this page on Online Indians you will find the procedure which you need to follow to activate Central Bank of India ATM Card. It is a financial card which will be provided to banking institution to the people who own and operate bank account with them. With the help of this card people can access their money which they have in their account anytime in a day i.e. 24×7. There are tasks which can be done with the help of this card and they are, cash withdrawing, cash deposit, balance enquiry and few more. In order to avail these features you need to insert your card into Automated Teller Machine. Some banks have Automated Teller machines in which you need to insert your card and it goes inside the machine and some banks have machines in which you just need to swipe your card and you are ready to carry out the task you want to do. So now it’s time for us to get started with this guide. And check out the procedure which you need to follow to activate your ATM card which is provided to you by Central Bank of India. The first thing you need to do is, visit the ATM machine which is owned by Central Bank of India only. Make sure that machine belongs to this bank only. If not then you will not be able to activate your card. Take out your card and insert your card into the Automated Teller Machine. You will be now asked to enter the PIN Code which you have received from your bank. Your PIN code will be of 4 digits. As soon as you enter your PIN Code you need to follow the on screen instructions which will be provided to yo on the scree and get your card activated. Now to check whether your card is activated or no, you can try to withdraw some amount from your account. If you are allowed to withdraw cash your ATM card is activated successfully. 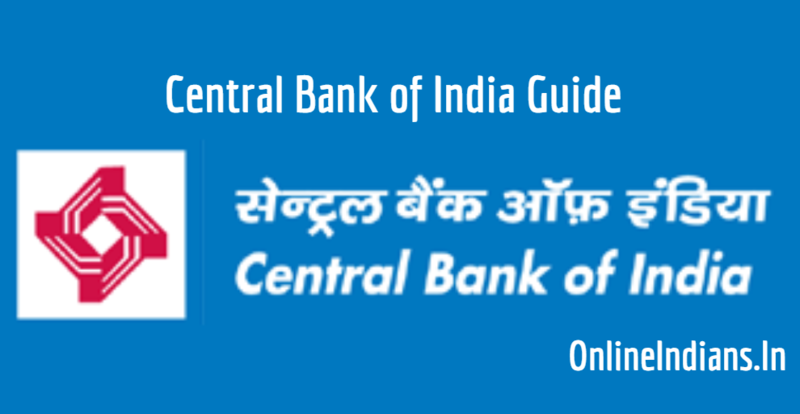 In case you are not allowed to withdraw cash from your account, just visit your Central Bank of India home branch the bank officials will guide you further to activate Central Bank of India ATM Card. 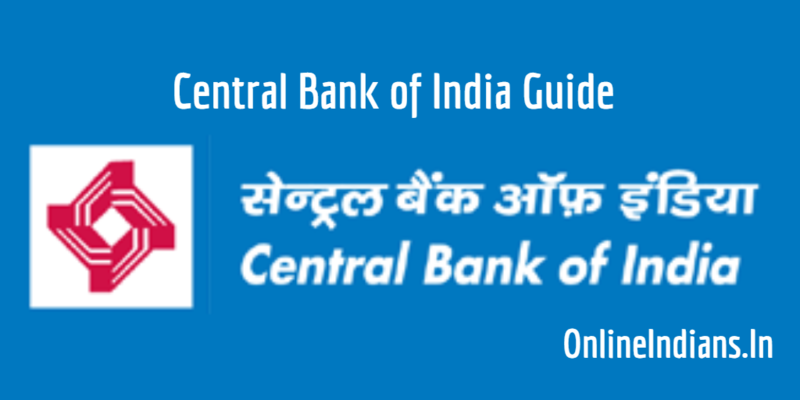 So this was how you can activate Central Bank of India ATM card, I hope you are clear with all the steps which I have mentioned above in this guide. If in case you have any doubts or questions in your mind you can leave your comment below. I will respond to you as soon as possible to me. And if you want to get assisted quickly you can visit your Central Bank of India home branch in working hours. Hi Vranda Rathi, Even if you have not activated it for a long period of time. You have to follow the procedure which is mentioned above. Hello sir,Central bank issued me debit card 5 days earlier.. I visited central bank atm and inserted the card but there is no response from the atm nothing is being shown.. what shall i do now.? i have recieved my debit card when will the bank give me my pin ?